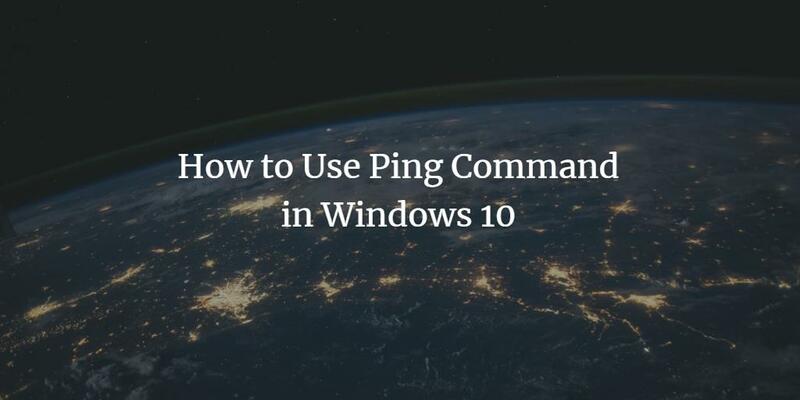 The ping command is used to test the availability of a remote or destination machine on a network. In this tutorial, I'll show you it's various uses on Windows operating systems. All the commands can be run on command prompt or PowerShell. I have tested the tutorial on Windows 10, however, it should run on Windows 8, 7 and XP too. The packet size can be any value from 32 to 65,527. There are many switches available you can use with the ping command. However, I have explored the commonly used in this tutorial.